Having enough wrist strength is a crucial part of an injury-free handstand training. Furthermore, not everyone has enough flexibility to keep their hand back 90 degrees for an extended period of time. In this video by Chris Silcox you can learn several techniques to improve your wrist strength, flexibility and general upper body strength needed for various hand-balancing moves. If you’re looking to truly make your entire body indestructible, check out this guide to improve mobility, flexibility and strength. If you’re just starting out your hand balancing journey, here is a quite good exercise for developing strength you’ll need to perform the handstand press. There are actually two exercises in the video by Lui Sarabia, but he combined it into one. Using an exercises ball in this way will greatly improve your core and shoulder strength, as it works in a similar manner to an ab wheel. Lui recommends performing three to four sets of ten reps once you get used to the exercise. The video is filmed in different angles so you can really see what’s going on from all sides! Ready for the next step? 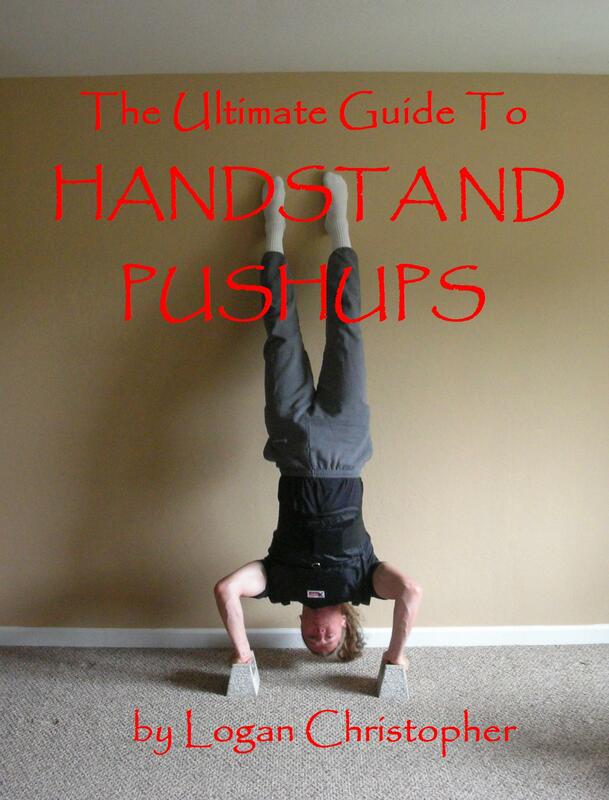 Click here for the only step-by-step handstand system available! Little John Seidel is one of the best old-school hand balancers. In the video below you can see 24 year-old John jumping on one hand, performing various handstand presses, balancing on a stick and much more, before ending the show with an amazing one hand spin at the Cirque d’Hiver in Paris. They certainly don’t make them like that anymore. John is truly an incredible athlete who is still doing handstands today at the age of 76! Don’t believe me? Check out the picture below from his Facebook page. 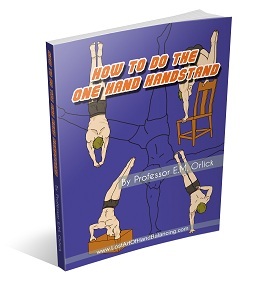 Click here to master your handstand, step by step! Here is a new handstand exercise that I’ve been playing with lately – the tuck handstand. What is this move? First you get up into a handstand then you get into a tuck position while keeping the arms straight. This can be done from a curved handstand or a flat one. You’ll notice there’s quite a bit of arch in the lower back as I do it in the video here. An even more advanced version would be to round the back and hold the position. By keeping your body more vertical then horizontal it is quite a different position then the tuck planche. What this move requires is the shift your weight forward, planching the shoulders slightly. I found that by bending the legs at the knees first and then bending at the hips it was easier to get into this movement. Here is a picture of the tuck handstand. If your thighs only go to parallel with the floor as they are here its pretty easy to hold. Lowering them even more makes it tougher. And going into the round back position is the hardest. My thoughts are that this move would help with straight arm pressing movements. Have you done the tuck handstand before? Any other similar handstand exercises you like to do?